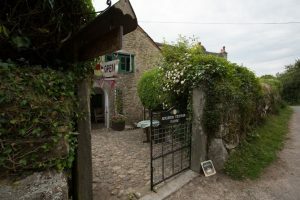 A warm and friendly welcome awaits you at Higher Venton Farm Tea Room. 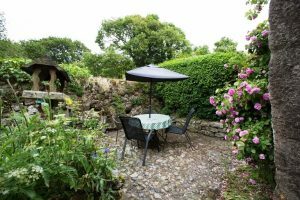 We are a 16th century Grade II thatched Devon long house, with a 130 acre working farm in the picturesque Dartmoor village of Widecombe-in-the-Moor. Providing traditional farmhouse accommodation with a tea room, cobbled court yard and garden. We pride ourselves on our home baked food from locally sourced seasonal produce. Some coming in from the kitchen garden, to the harvested apples from our orchard. Our guests can enjoy a hearty breakfast in the morning to a scrumptious afternoon tea with lashings of cream and homemade jam. 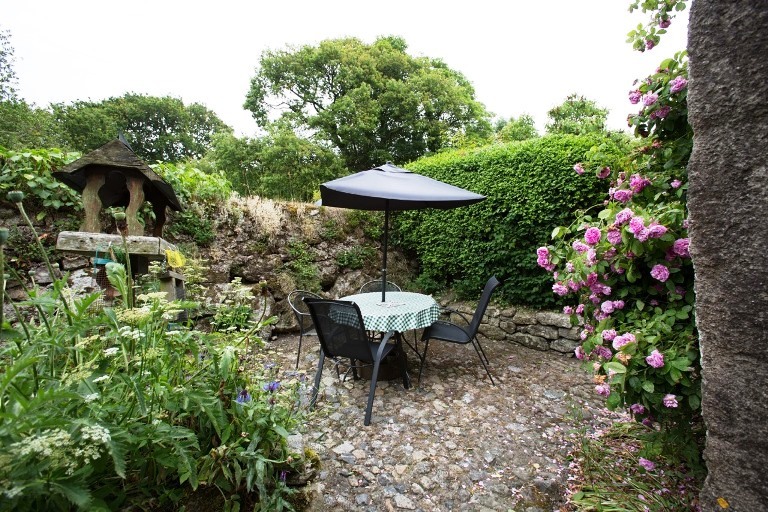 We can even tempt you with our own special blend of Dartmoor tea! We are not fully accessible, however we will do all that we can to accommodate your visit. We have a low farm entrance, cobbles and low doorways with many steps. Booking is essential so please call ahead on 01364 621235 to discuss your booking, the access and to avoid any disappointment. 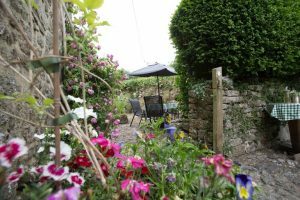 So if it’s just a coffee or afternoon tea after your walk or visit to the moor or a well deserved break from it all, Higher Venton Farm will leave you with a lasting impression, making you want to return again and again. Photo credits to Dorinda Britton.